DukeGEN Blog: 1000 plus at the Biotech Conference. Bev Perdue keynote picture. 1000 plus at the Biotech Conference. 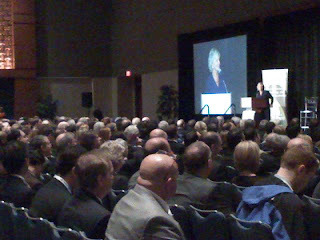 Bev Perdue keynote picture.